Our ingredients are hand selected to provide you with the best quality blend possible, but don’t take our word for it. 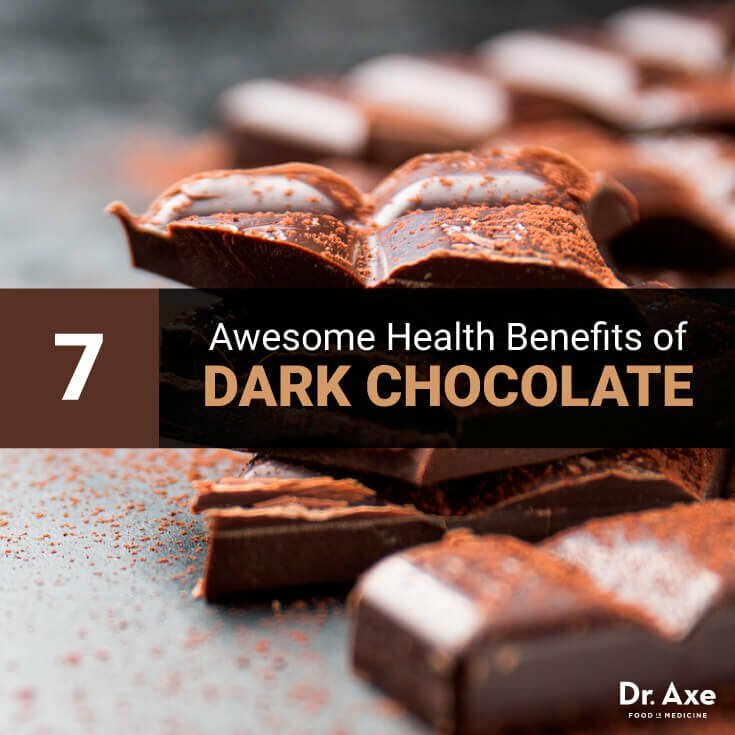 In addition to being a mood enhancer, cocoa is said to improve the lowering of blood pressure and is beneficial to overall cardiovascular health. Antioxidants in cocoa is also said to help neutralize the free radicals that can damage cells. Unlike table sugar and corn syrup, this sweetener is extracted from a fruit popular in Ancient China. 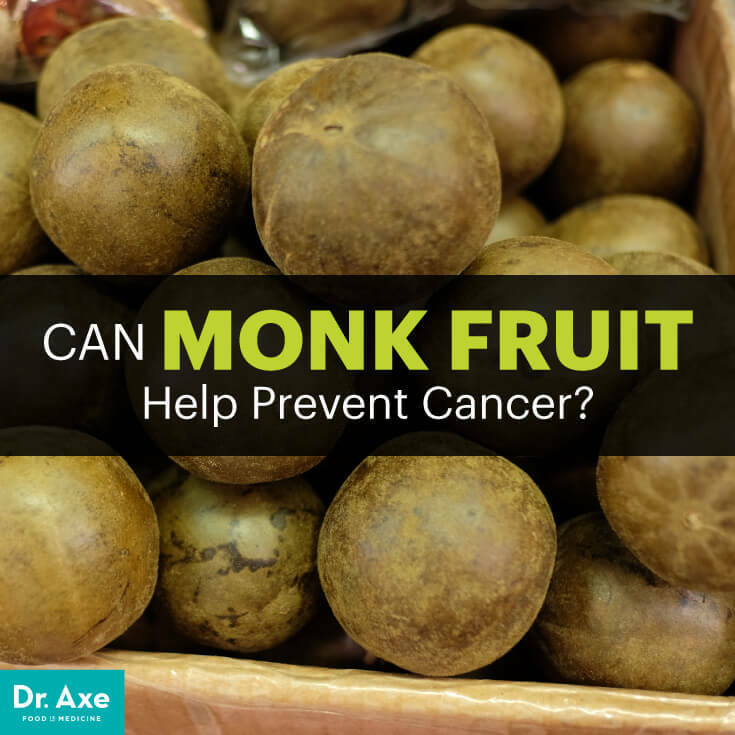 Monkfruit fights free radicals and has anti-inflammatory properties that can help soothe the body. 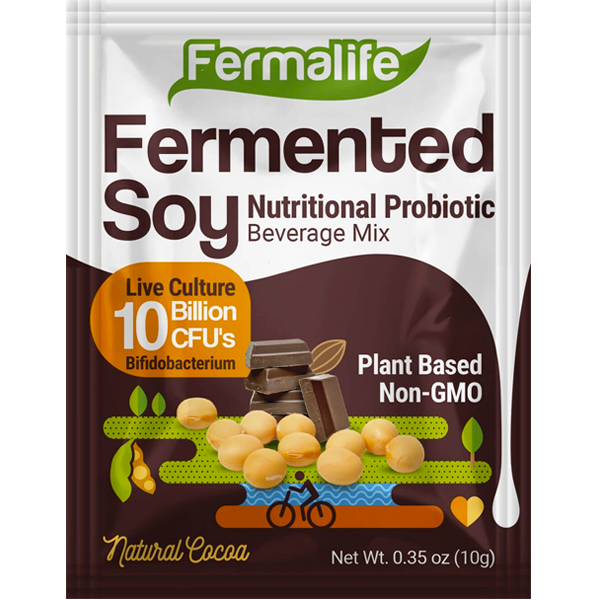 Regulates the water content throughout the body & keeps a healthy pH balance. 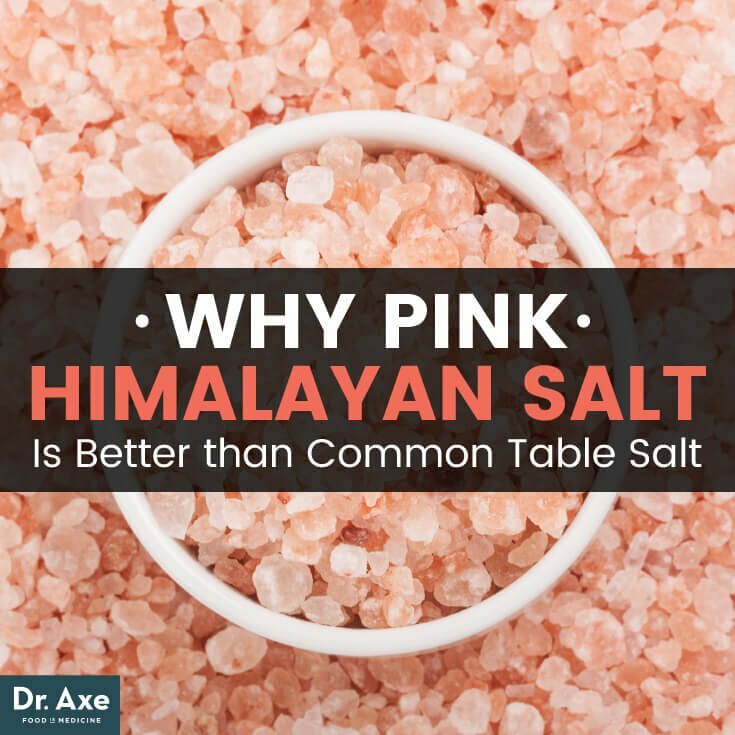 Contains over 84 minerals and trace elements, this sea salt is beyond the common table salt. No artificial flavors & colors!All quality ingredients in one packet. 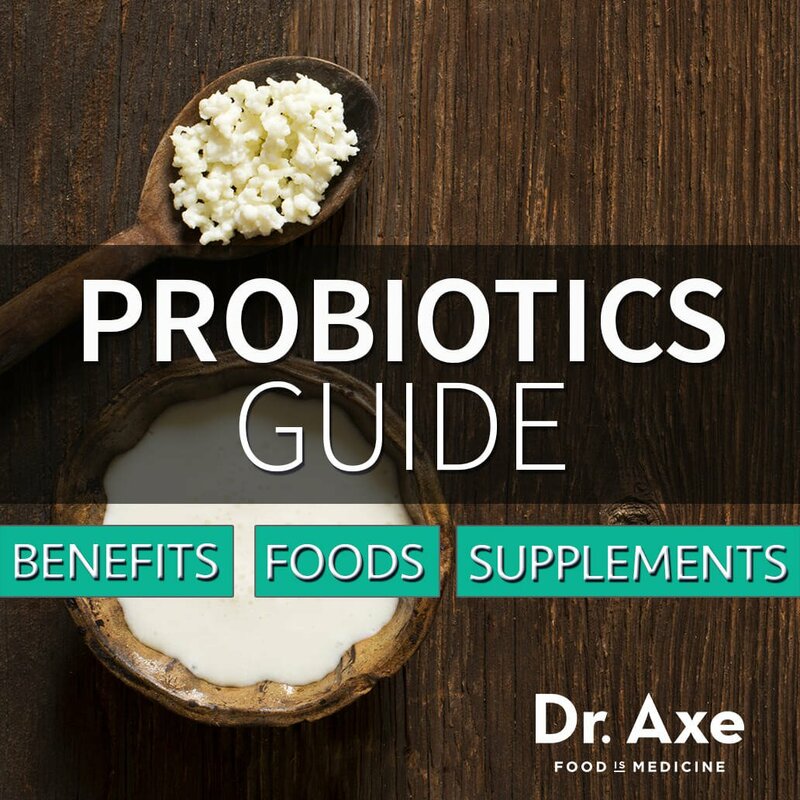 Each ingredient provides nutrients for the body. Check out these well known outside sources to learn more! One of the most commonly asked food topics that I field from my readers is about soy, and is it good for you? The answer is: sometimes. 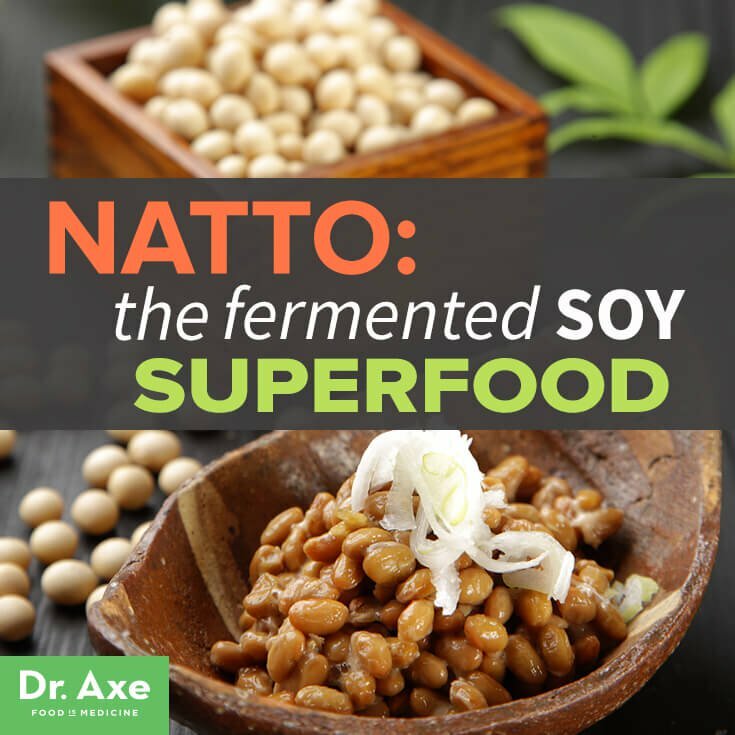 Marketing geniuses have poised soy as the wonder health alternative to virtually everything. In most supermarkets today you’ll find soy milk, soy protein, soybean oil, and even soy soap, but the soy in its many forms is not necessarily the health choice that it has been marketed to be. The problem is that the soy that you are seeing in all these foods is not the traditionally grown crop of Japan. The majority of soy that you find in in grocery stores is actually genetically modified or GMO, and is not farmed the same way or yielding the same nutrition.